Wow! Great Lakes Skipper has tons of genuine OEM Crestliner boat decals and boat pinstriping at amazing discount prices. With thousands of OEM boat parts and marine accessories coming in every month, there are sure to be even more Crestliner decals on the way. 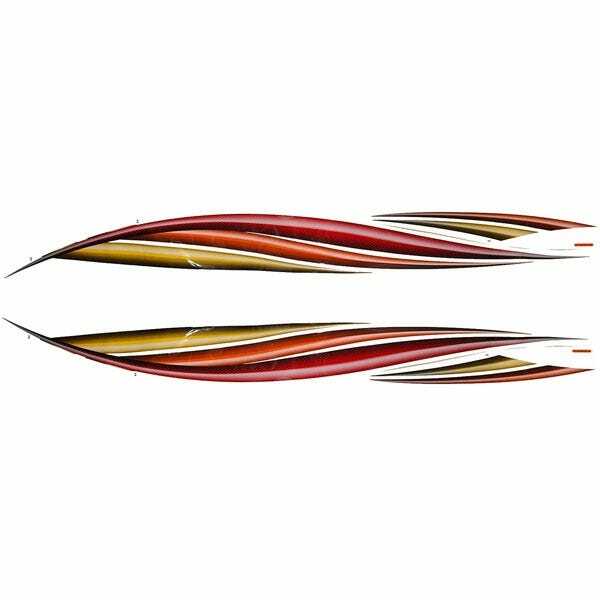 You can't beat our prices on these genuine marine-grade Crestliner decals and pinstriping. Look sharp on the water with fresh decals!